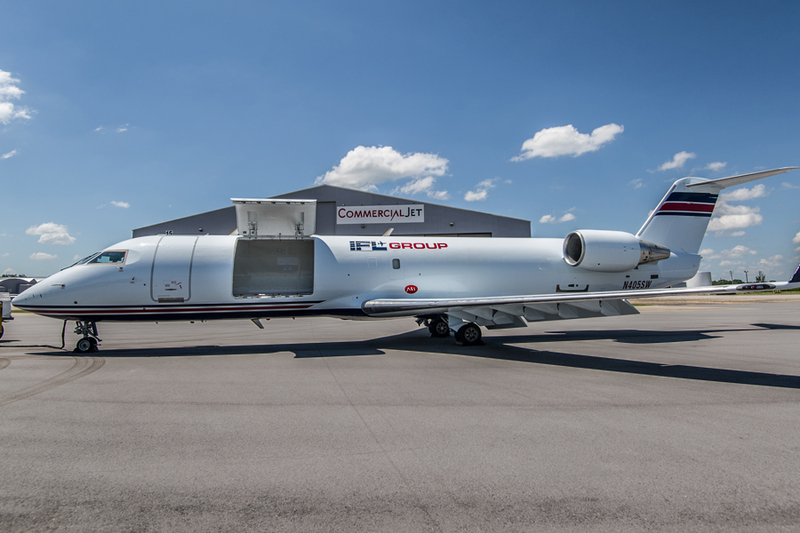 Bombardier Commercial Aircraft announced today that it has delivered the first CRJ200 Special Freighter (CRJ200SF) aircraft to launch operator Gulf & Caribbean Cargo, Dba IFL Group (IFL Group) of Waterford, Michigan. Every 10 seconds a CRJ Series regional jet takes off somewhere in the world. The CRJ Series family of aircraft has transported almost 1.6 billion passengers to become the world’s most successful regional jet program – linking people and communities like no other. The CRJ Series regional jets have revolutionized aviation with their proven efficiency, reliability and profitability. The CRJ Series aircraft family includes over 100 owners and operators in 49 countries, and the worldwide fleet has logged more than 45 million flight hours. To date, Bombardier has booked firm orders for 1,902 CRJ aircraft. The IFL Group has been safely flying air freight since 1983 when it began operating on-demand flights (Charter) out of Pontiac, Michigan. The fleet grew as its reputation for service spread. Today, the company is an efficient Part 135 and Part 121 operator of multiple aircraft types, IFL Group has ably served the needs of its customers, safely and securely. It continues to strive to be the benchmark for customer-focused air transportation and has operations now extended throughout the United States, Canada, the Caribbean, and well into Latin America.